Most people have faced a time when they wonder if they can get more out of the life they have. This thought might pop into your mind for many reasons, depending on what situation you are in. It may be that you are in a stagnant phase at your designation professionally or you might not have found the job you dream of, and so you may have a lot of time on your hands, or you may be a college student looking to make the most of the free time you have. In all of these cases and more, you will find a majority of people are at a point where they are looking for creative ways to earn money that is rewarding and fulfilling to them. While the traditional professions of the world offer you certain opportunities, you may possess some unique talents, skills and inherent capabilities which might have remained unexplored. Therefore, it becomes essential that every person ask themselves this; am I missing out on making the most of life? Thankfully, today modern times have opened access to many venues that make it possible for you to be productively engaged, while also increasing the cash-flow into your bank account. This is a win-win situation because you can feel more motivated, confident and approach the other aspects of your professional, as well as personal, life with increased positivity. Below are some resourceful ways to earn money while escaping the high pressures and sometimes, unreasonable demands, of a regular job. If you are someone with a flair for writing, then this activity is right up your alley. You are in control of pretty much everything and can work on sharing your views or opinions with the world. It won’t be long before advertisers show interest in product sponsorships or paying you for adding their banners on your blog depending on your target audience. Being a YouTuber is another new-age, fun way of creating content while also earning money. It does take patience to build your viewer base, but once you have resonated with a niche, you will be on a roll. The more consistent you are with the kind of material you create, the more likely you are to catch the eye of brands that will be willing to pay you and collaborate with your channel. 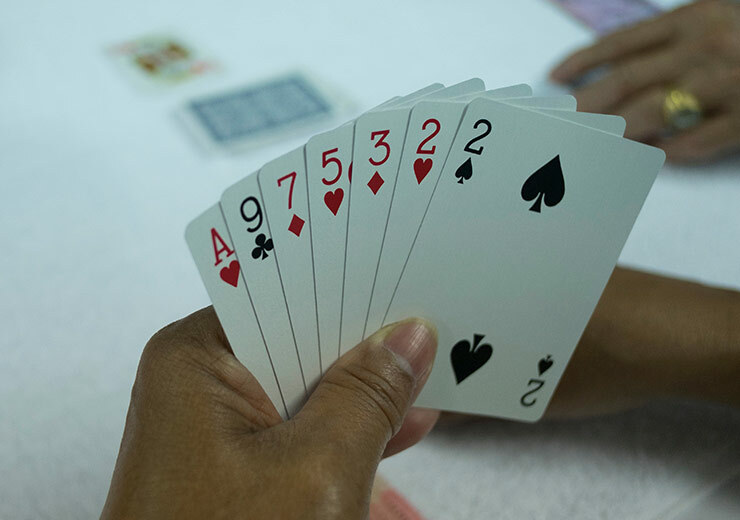 When it comes to card games, rummy online is the most popular, as well as legal, way of making money while having a good time! All you need to do is spend some time to learn the rules, practice and hone your skills to stand the chance to really earn big. On RummyCulture, starting from the welcome bonus package, instant cash games and 100 bonus booster for every deposit made, is an opportunity to earn rummy online money. Then there are the tournaments which widen the winning pool even more, along with rewards that you simply should not miss out on to win rummy online money. Depending on which subject you are proficient at, you can put your knowledge to good use. There are always students who are going through the rigorous routine of school, college or university who need the extra help in grasping a subject that is challenging to them. This is where you will step in and can also earn a decent amount for a few hours of tuition a day. Like playing online rummy for cash, photography is another great way to turn a hobby into a paying profession. Don’t let that camera you purchased lie idle, put it to good use by taking it out and clicking pictures. You can then sell your shots on online platforms and earn a cool sum for it. 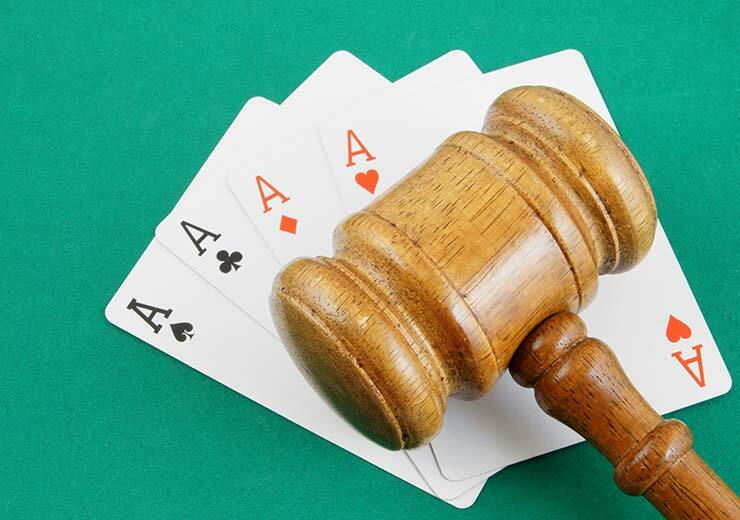 If you have decided on taking up online rummy, the best thing you can do is to register on RummyCulture. You will be joining an active network of players with whom you can connect and play round the clock to win and earn real money. 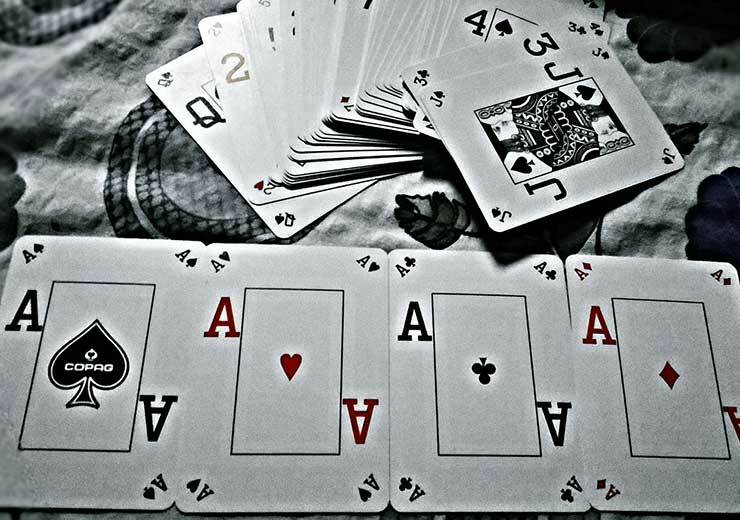 Download our app rummy and be sure to catch all the action on-the-go!